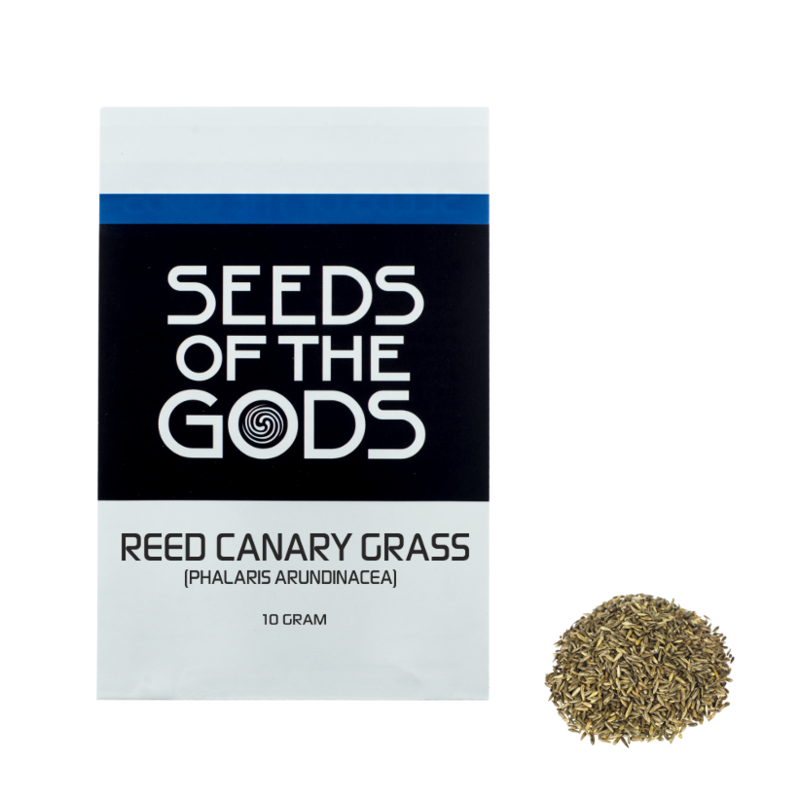 Reed canary grass is a circumboreal species and occurs in the temperate regions all over the world. It grows from 0.6 to 2 m (2 to 7 feet) tall and has flat green leaves. Growing: Phalaris is a very easy plant to grow and performs well in ordinary garden soil. Sow the seeds in spring. Germination should take place within 2 weeks. When they are large enough to handle, prick the seedlings out into individual pots and plant them out in the summer. Space the plants about 60 cm apart.